Step through the doors of the Modern Diner, slide into a window booth or snag a stool at the counter, and order two eggs, toast, and a side of hash browns. Order up! In 1940, the Modern Diner opened on Dexter Street in downtown Pawtucket. 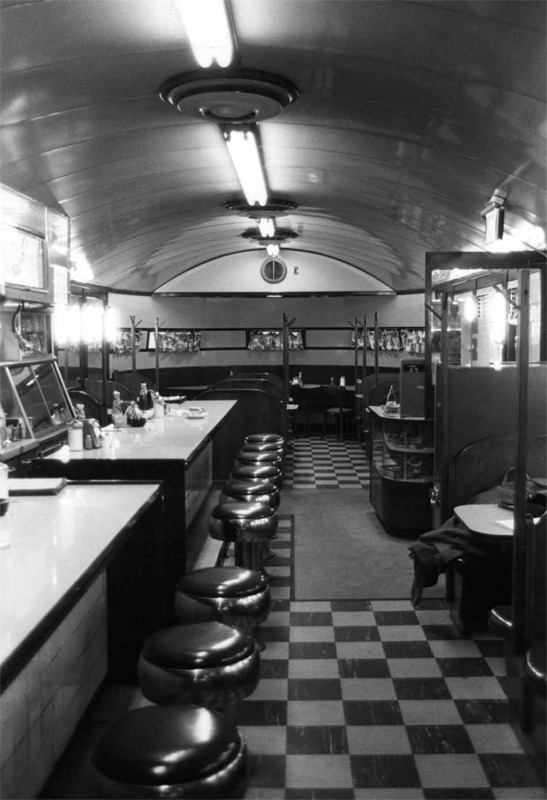 Patrons could choose a booth along the diner’s windows or perch on one of the stainless steel stools that lined the narrow countertop separating the diners from the small galley kitchen. The Modern Diner quickly became a bustling breakfast hub serving up large plates of eggs, bacon, pancakes, and daily specials including the Rhode Island favorite, the “Cabinet,” a coffee flavored drink akin to frappes or milkshakes. From 1939 until 1942, Sterling Streamliner diners were fabricated by the J.B. Judkins Coach Company, of Merrimac, Massachusetts, a company primarily known for its custom car bodies. Sales of diners offered an alternative market for companies affected by the decline of automobile sales during the Great Depression. Selling at around $15,000, Judkins’ Sterling Streamliners were the ultimate diner, with porcelain-clad exteriors and interiors accented with mahogany trim. They were built in four-foot modules that could be easily shipped and assembled at their final destination. Advertisements even marketed this feature with the claim that additional sections could be added as patronage increased. Unfortunately, only seventeen Sterling Streamliners diners were produced before the United States’ entry into World War II curtailed most civilian industries. 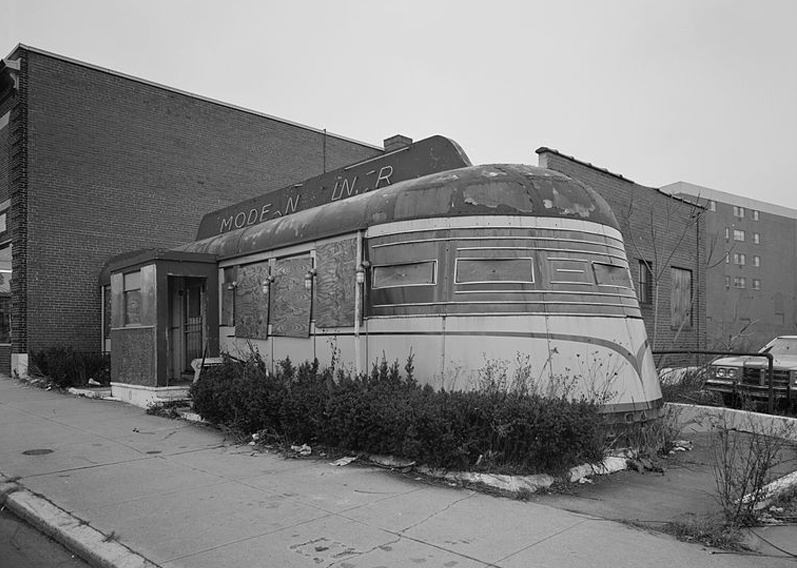 Today, the Modern Diner is one of only two Sterling Streamliners still in operation. It gained widespread recognition in 1978, becoming the first diner added to the National Register of Historic Places. The Modern Diner also gained notoriety after attracting the attention of Disney. In the early 1990s, Walt Disney Company sold thousands of shirts featuring Mickey and Minnie Mouse standing before the Modern Diner and its iconic neon sign. While attempting to tap into the origins of Americana, the company overlooked copyright laws and soon after, the owners of the Modern Diner filed suit against Walt Disney Company and won. At first glance, the Modern Diner retains its historic 1940s appearance. After it was moved to East Avenue in the 1980s, however, an additional structure – containing modern amenities like an expanded kitchen and restrooms – was attached to the rear of the diner. Although the diner’s menu has expanded over the years to meet the tastes of new clientele, the traditional diner fare of breakfast is still their specialty. Dining at the Modern Diner: An interior view of the Modern Diner, showing the clean lines and sleek furnishings that characterized Sterling Streamliners. Most of the diner’s interior was clad with white porcelain, a choice that appealed to the popular aesthetics of the time and was also easy to clean and maintain. Originally, the diner could seat about fifty-five customers at a time. Sophia LaCava-Bohanan, “Order Up! . 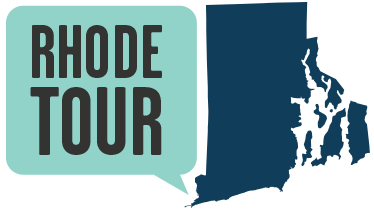 . . ,” Rhode Tour, accessed April 22, 2019, http://rhodetour.org/items/show/33. 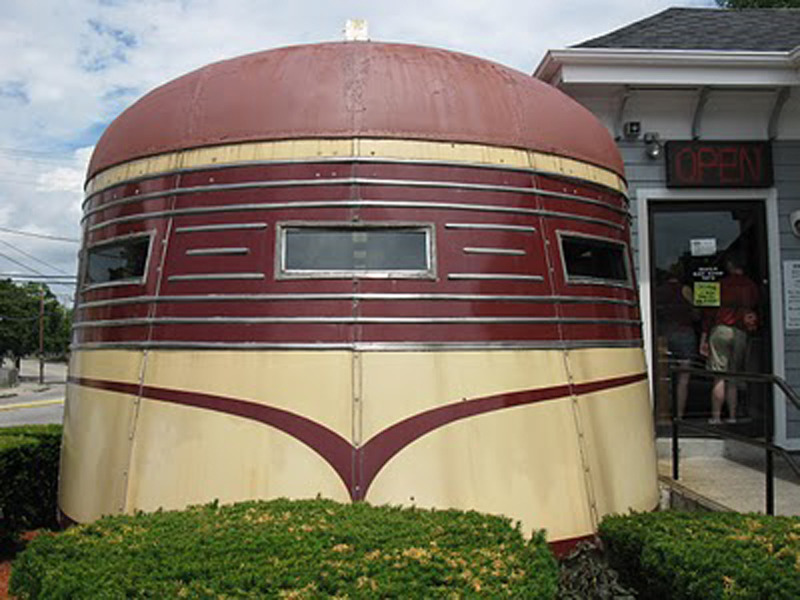 “A Modern Marvel: Pawtucket, Rhode Island’s Modern Diner.” Eccentric Roadside Blog. http://eccentricroadside.blogspot.com/. National Register of Historic Places, Modern Diner, Pawtucket, Providence County, Rhode Island, National Register #78000002. “Pawtucket, Rhode Island: The Historic Modern Diner.” Roadside America. http://www.roadsideamerica.com/tip/12379.